Based in Delhi, Anurag Tomar & Associates is an eminent firm operating in the industry. Owner of the firm Mr. Anurag Tomar is a practicing Lawyer of Supreme Court and is a member of Supreme Court Bar Association. He has been involved in many cases of larger public importance. With in-depth knowledge and a knack of legal proceedings, we provide the top-most Lawyer for Supreme Court to the clients. In our panel of Supreme Court Lawyers Delhi, there are some names of high repute and an impeccable track record in handling a variety of cases. 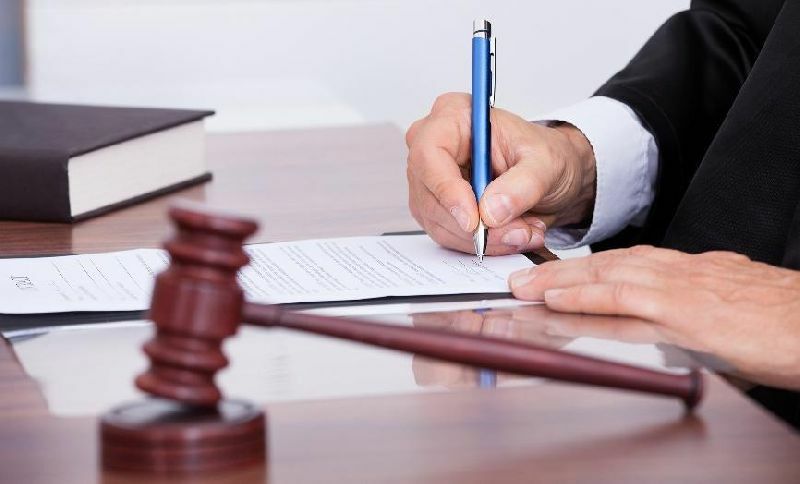 We will arrange for Supreme Court Lawyers to provide you competent representation and at very reasonable fee.